Castlepark Marina is a full service marina located on the picturesque Bandon River estuary. 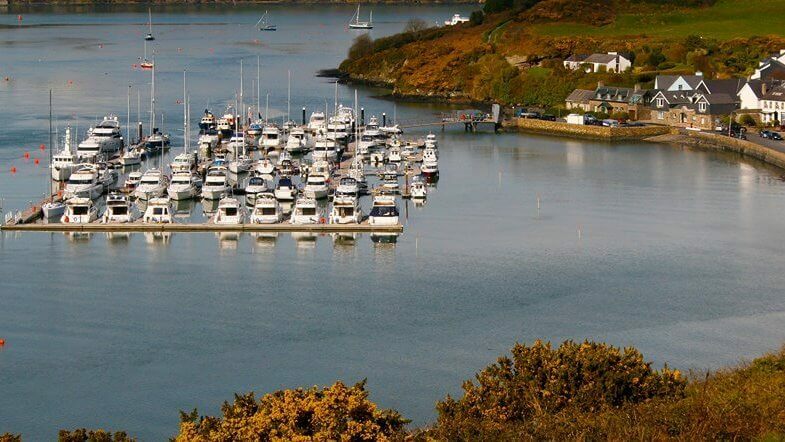 It is hosted by the fishing town of Kinsale which is located only 25km away from the Cork city. The marina has 130 berths catering for vessels from the smallest to 50 meters with deep water at all times for larger vessels. This is a perfect place for a relaxing vacation due to a silent natural environment as well as a traditional village. 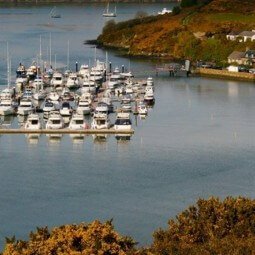 You can enjoy your time in the Kinsale’s only sandy beach or explore James Fort which is a two minute walk from the harbour. Traditional Irish pub on site is a must! Whether you are approaching the marina by air, land or sea, the stunning view of green hills and historic fortresses will take your breath away.